Freeze things in plastic. There is some evidence that plastic is porous and therefore can leach chemicals into food when brought to extreme high or low temperatures, such as cooking or freezing. 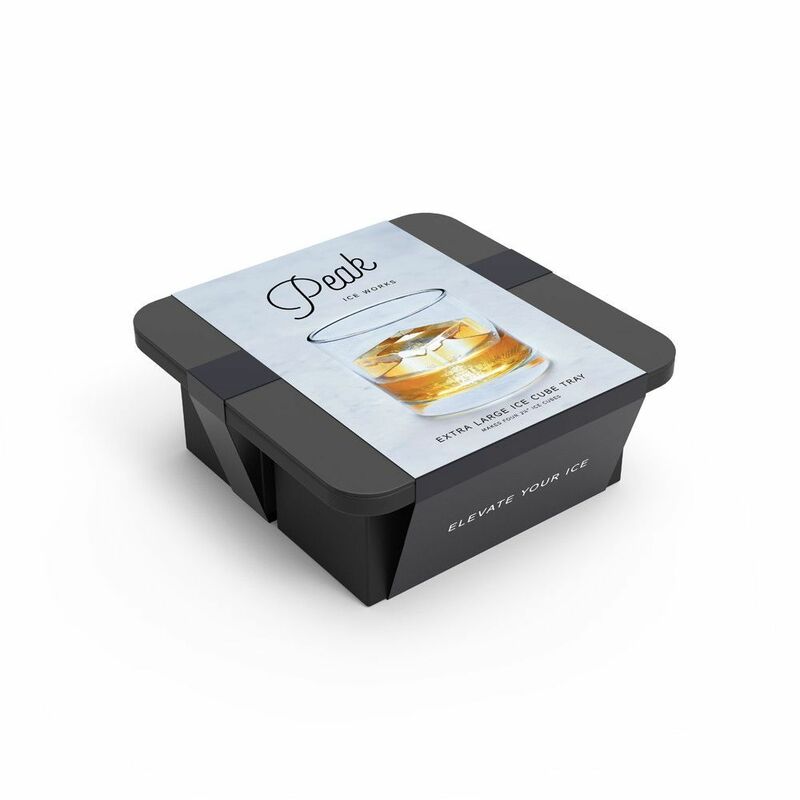 Safer storage options include steel, glass or silicone containers. Overfill your containers. Since the contents will expand when freezing, overfilling may lead to a container bursting. You’ll have to throw out whatever you were storing - what a mess and a waste! I like to buy plastic storage caps for them, since the metal lids they come with can rust. Perfect for freezing small amounts of citrus juices or herb oils. The regular mouth plastic lids also fit on them. Crafted from silicone and steel, they’re freezer, dishwasher, microwave and oven-safe and come in all different shapes, sizes, and colors! Perfect for molding all kinds of attractive designs. I’d recommend their Specialty Ice Mold for Cocktails if you’re bartending!